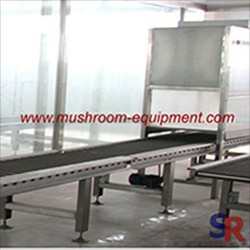 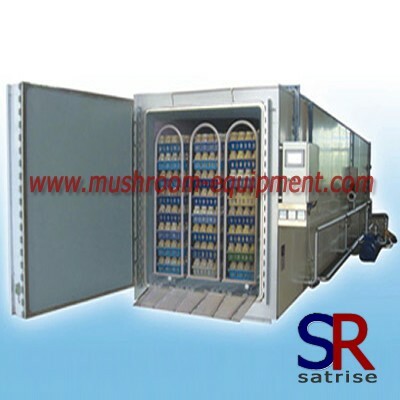 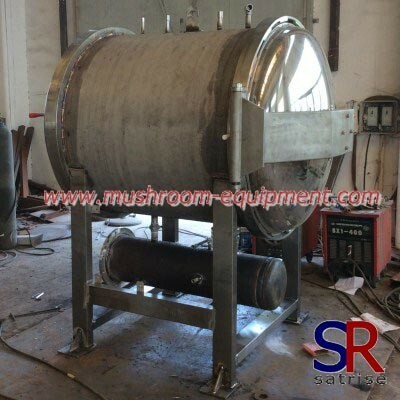 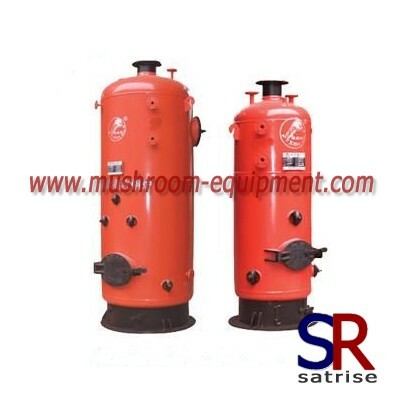 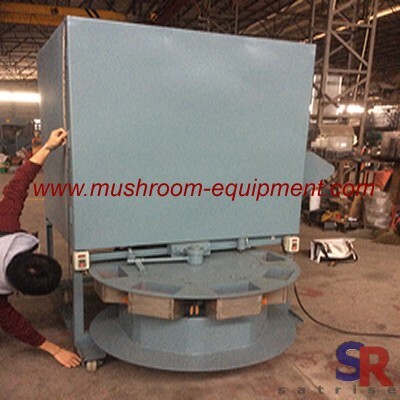 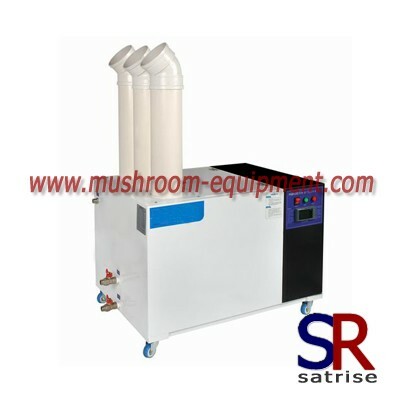 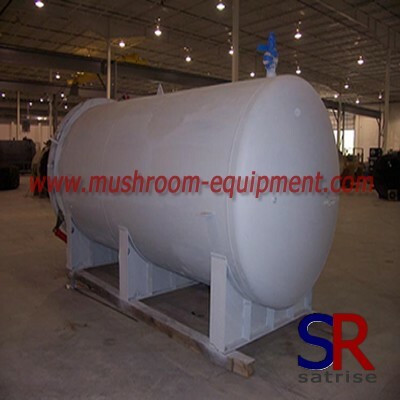 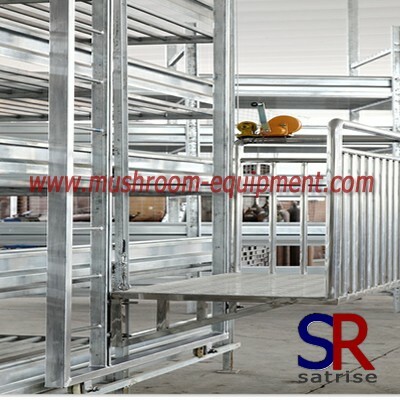 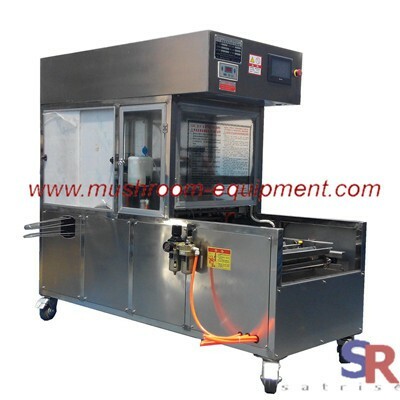 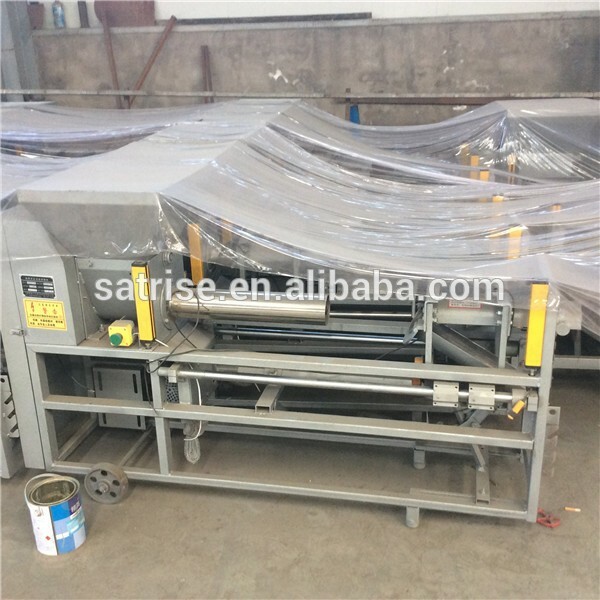 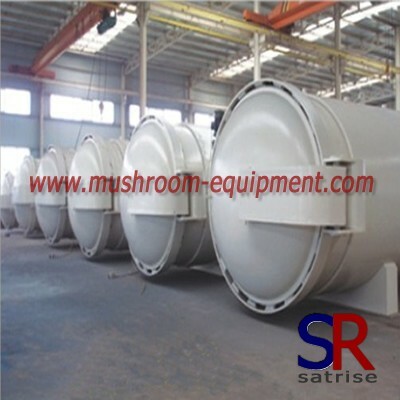 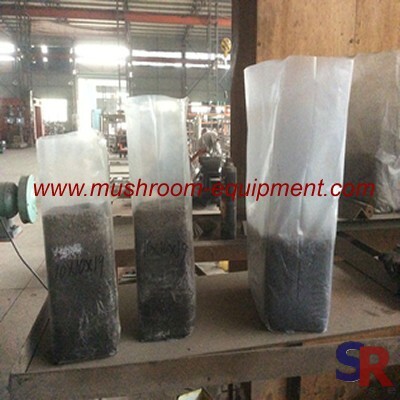 When you grow white button mushroom , you will need this model machine. 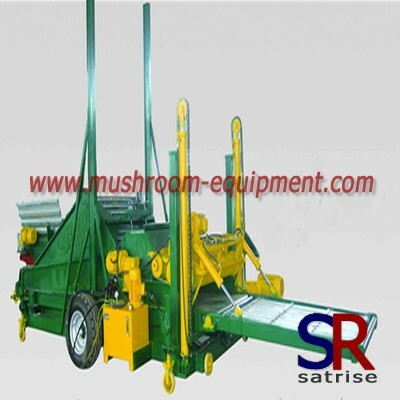 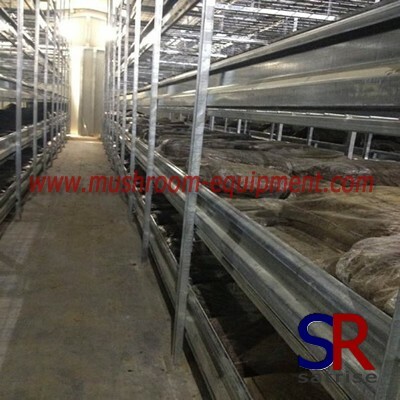 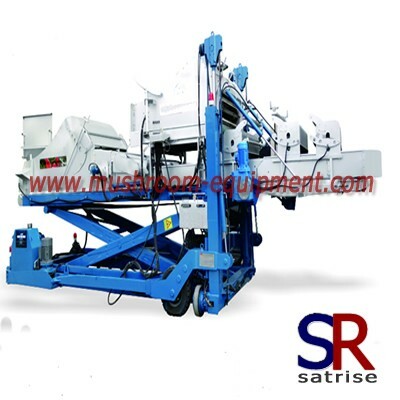 The machine is used for mechanical loading of compost and peat in bulk onto growing rack. 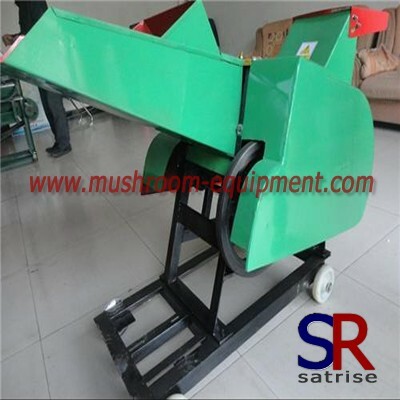 The loading process is handled in conjuction with other supplementary machinery, such as compost hopper,casing hopper,conveyor belt and pulling winch.These equipment will make of a complete filling product line.